Looking at the ocean and surrounding homes just gives you such a sense of holiday that there can be no doubt that this is the perfect setting for relaxation. 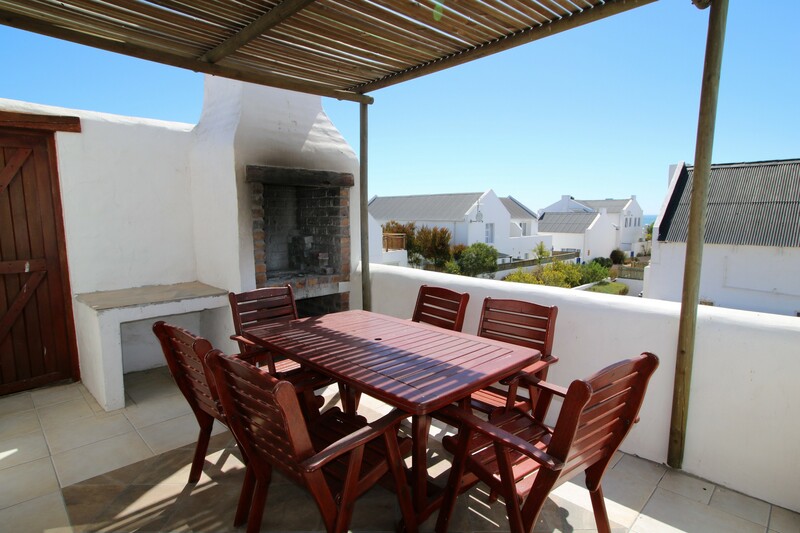 This gem is sure to give you all the pleasures of home as you relax on the upstairs patio, soaking up the sunshine while having a peaceful braai. 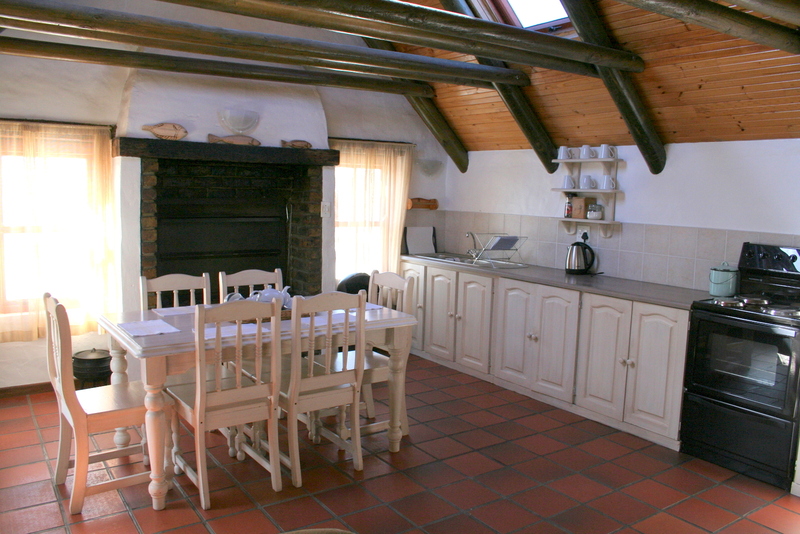 Pour a glass of wine and unwind by the fire on chilly evenings. 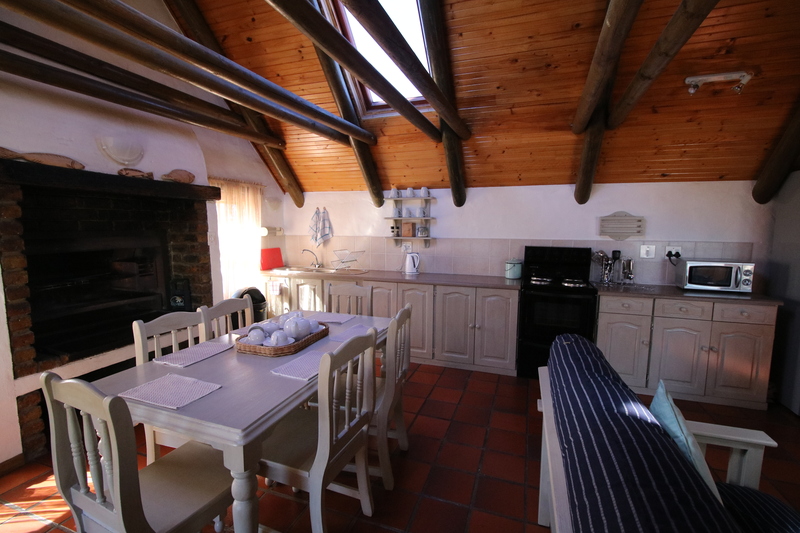 The upstairs is spacious and open plan which leaves you with a sense of freedom. 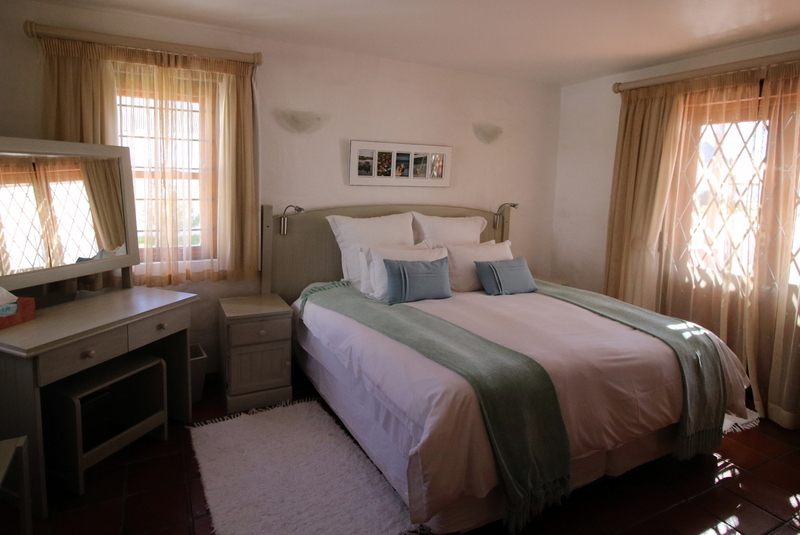 Downstairs you will encounter beautiful bedrooms which invite you to have peaceful slumbers. 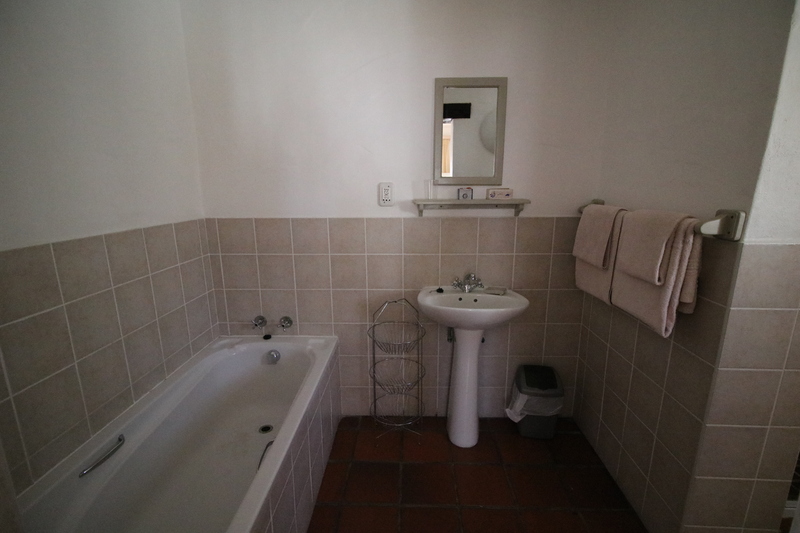 Both bedrooms boast en-suite bathrooms. 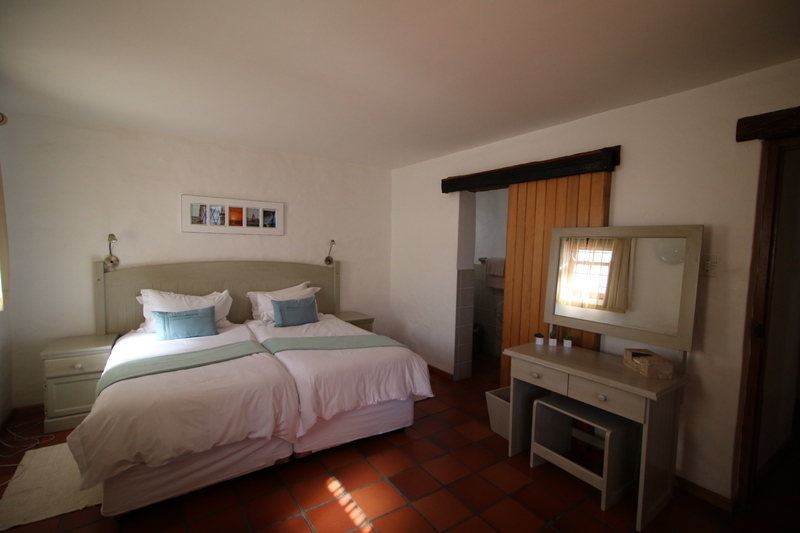 You can enjoy the king sized bedroom with full bathroom or the twin room with shower. 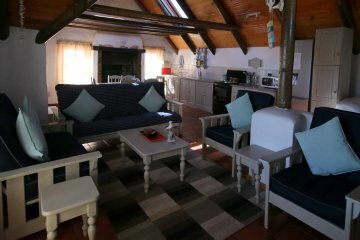 The Villa is truly magnificent as it gives you a sense of holiday from the moment you open the door. It invites you in and entices you to explore its heart and surroundings.